Training: Stagecoach Theatre Performing Arts . 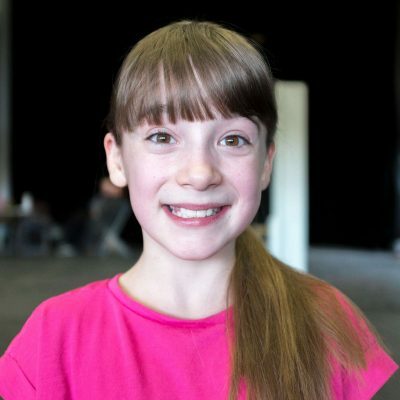 Theatre: Italia makes her stage debut in Billy Elliot the Musical. Other: Italia loves to read and learn new things. She was a keen and valued member of the Brownies before getting this fantastic opportunity to perform in Billy Elliot. Italia would like to thank everyone at Stagecoach, the Billy Elliot team, and her family for all their love and support over the years and during this fantastic adventure.